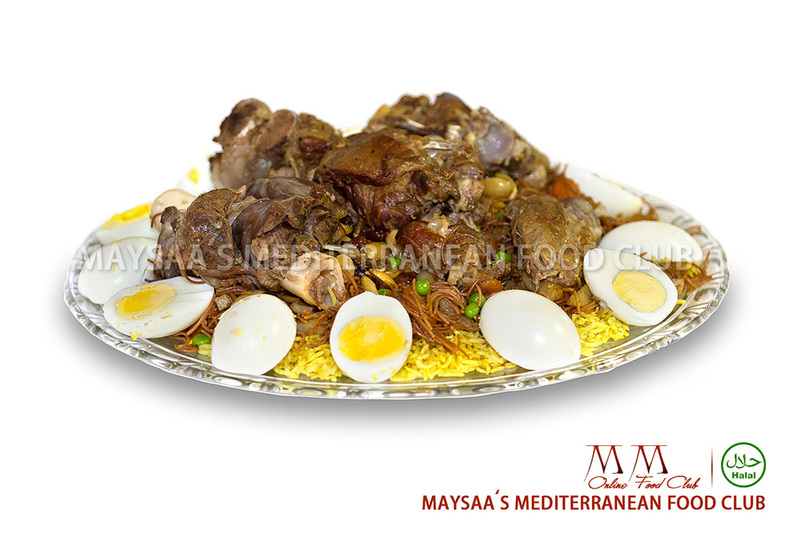 MM Online Food Club founded to provide the best Mediterranean & Middle Eastern Food serve in Tucson, AZ area specially for University of Arizona area. While the eastern community is growing in Tucson that needs TASTY & DELICIOUS Mediterranean Food, We decided to found our small business that expecting to grow with the community in Tucson. 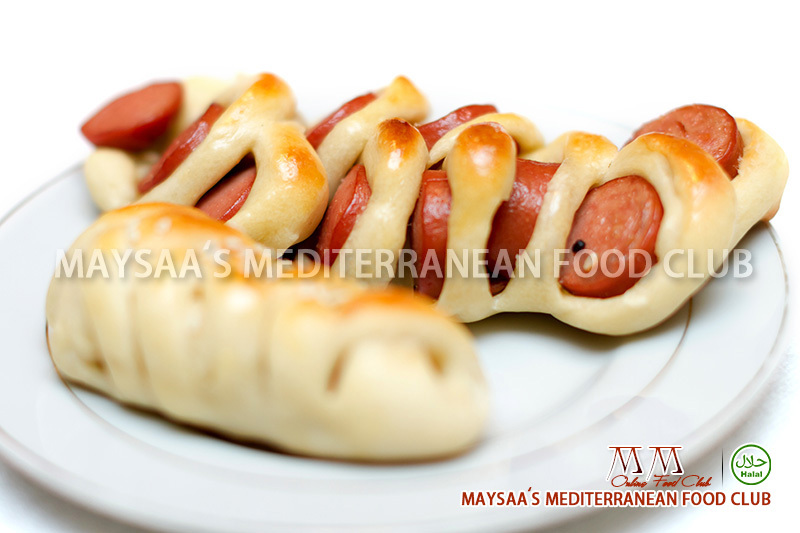 Additional to Mediterranean Food, we also make American, Mexican and Italian food to serve western community. 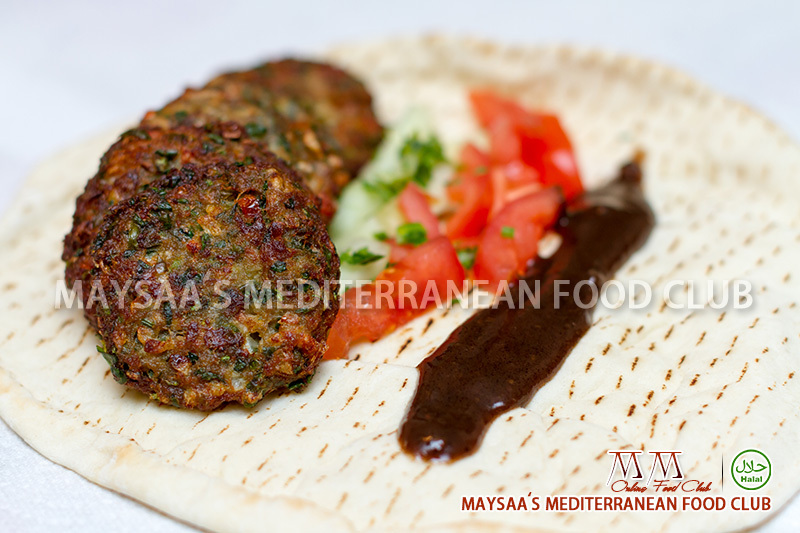 MM Food Club catering all events with delicious and fresh food. Wedding, Engagement, Birthday and all other occasions. We also serve food to the students at University of Arizona. MM Food Club needs to understand your event need. 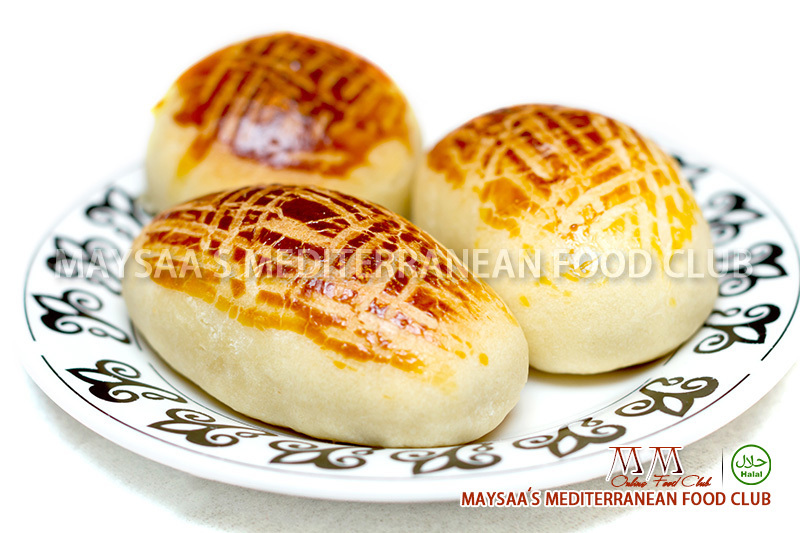 We recommended to contact us to go over your event need and to give you our advice before placing your order. 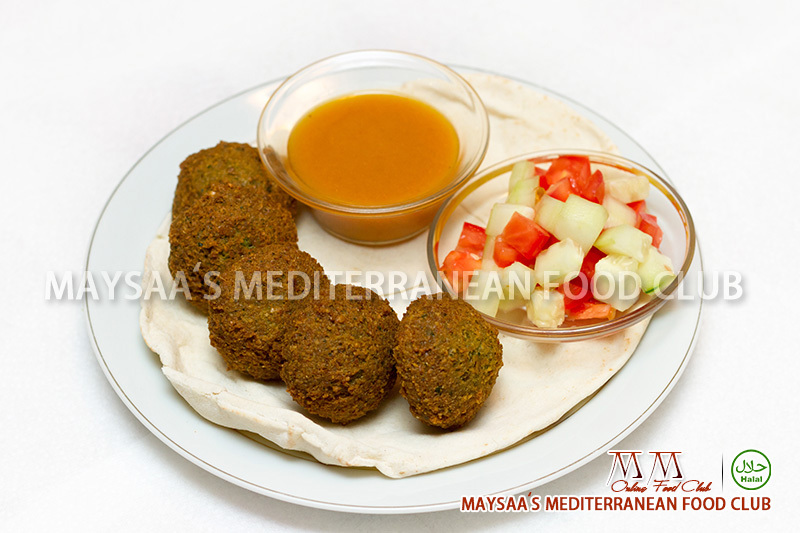 MM Food Club provides Mediterranean & Western Food. 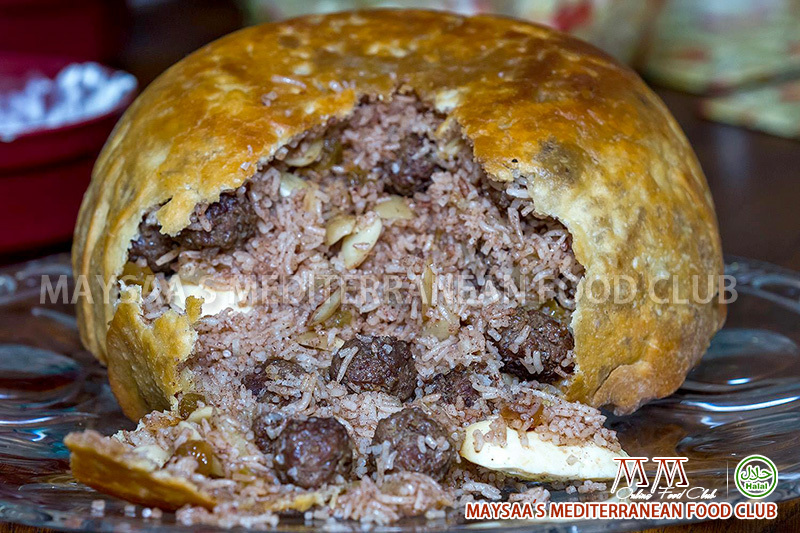 We always coming with new recipes that you can follow and share on our new recipes blog. Because your opinion is very important to us, we encouraging people to leave their comments. After placing your order, you will be able to rate and give your feedback to let the others know about your experience. 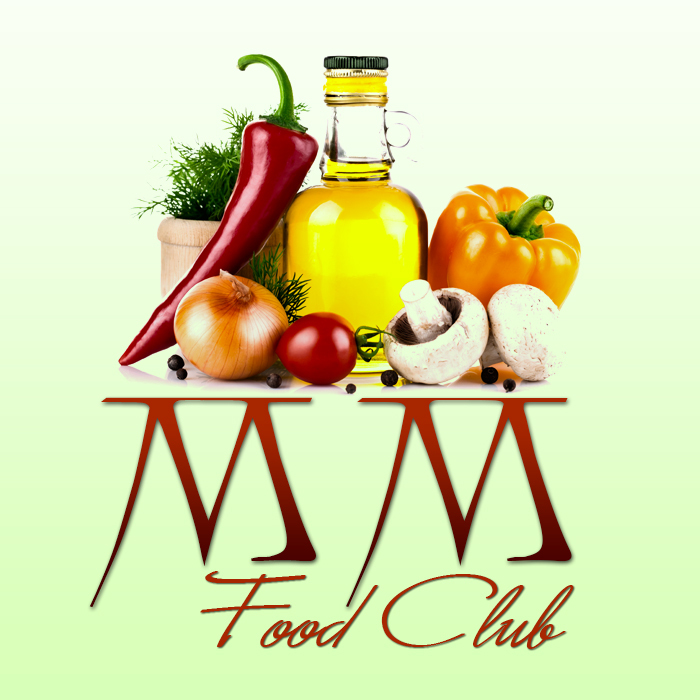 MM Food Club foods are fresh and home made tasty. Our foods are free cholesterol and most our desserts are sugar free. 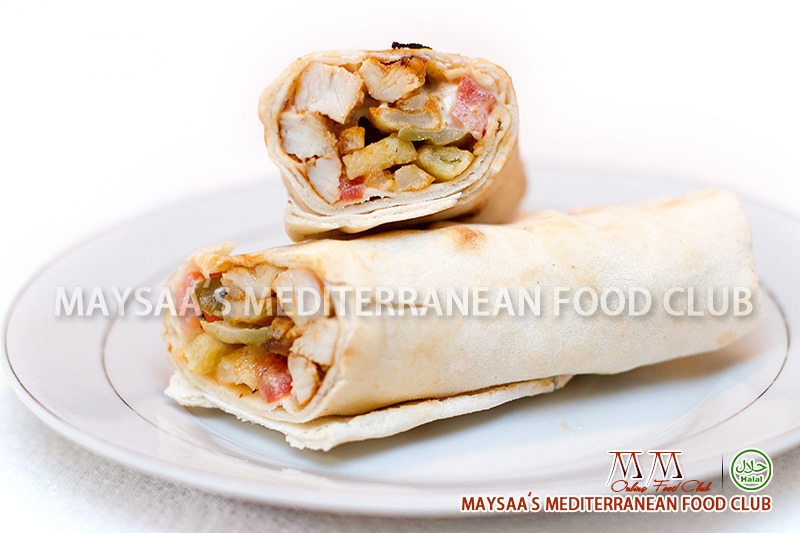 There is no food delicious more than the Mediterranean Food. Our priority is the customers satisfaction. Contact MM Food Club if you have any questions or concern or if you need special food. 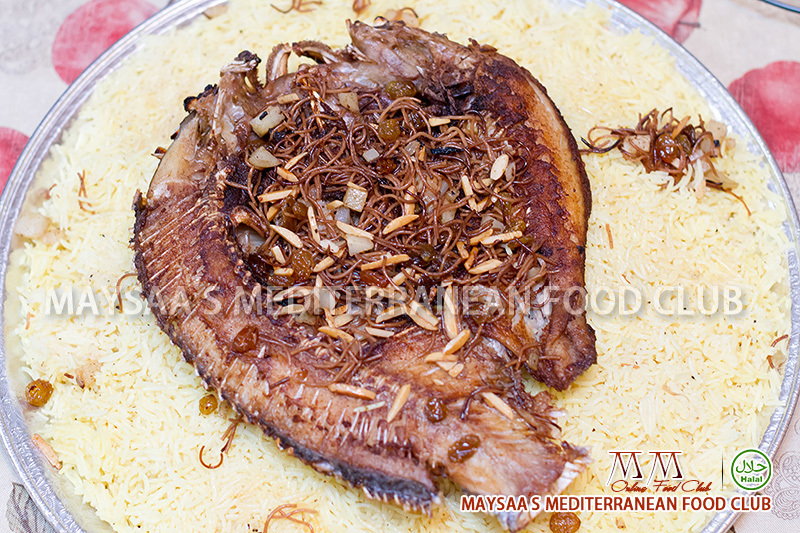 We are here to serve you with our best quality food. 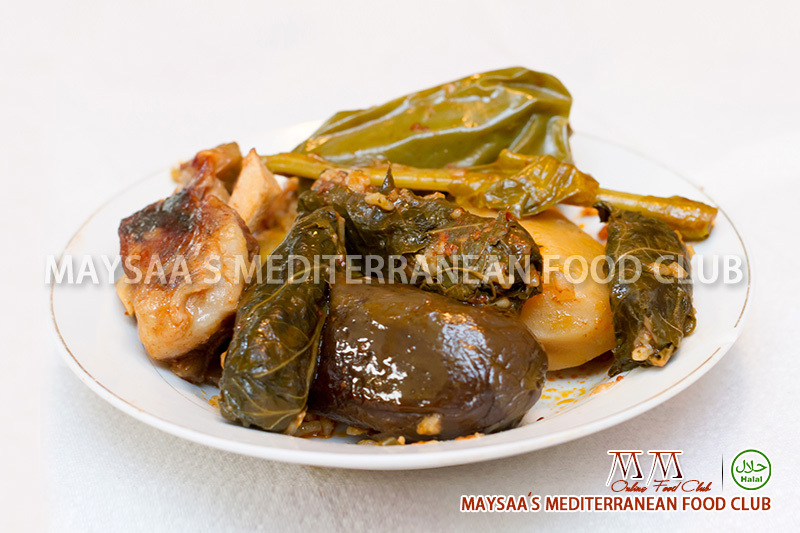 MM Mediterranean Food Club only provides delivery method for all the foods in Tucson area ONLY. Minimum order is $10 to be able to process to the checkout. The system will automatically add $5 to the subtotal for delivery method. Be sure the delivery address is correct to avoid any delay in your delivery. Contact Us if you want to change the delivery address.